Fig Tree Pocket is a heavily treed and wild life filled suburb with a semi-rural feel close to Brisbane CBD. 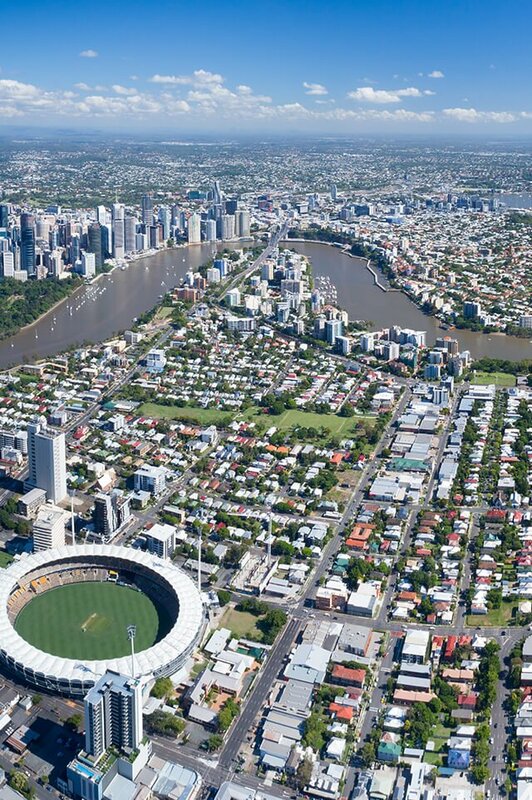 It ranks as one of Brisbane’s most affluent areas. It lies 10km from the Brisbane CBD and is connected via Bus. Fig Tree Pocket has approximately 1,238 houses and zero unit complexes. Fig Tree Pocket is appealing to families wanting a leafy and suburban location. The housing structure has approximately 72% families and 28% couples without children. Fig Tree Pocket is a 15 minute drive to the Wesley Hospital in Auchenflower. The government school catchment zones are Fig Tree Pocket State School and Kenmore State High School. Do you need a Buyer’s Agent who can assist you to purchase a property in Fig Tree Pocket?